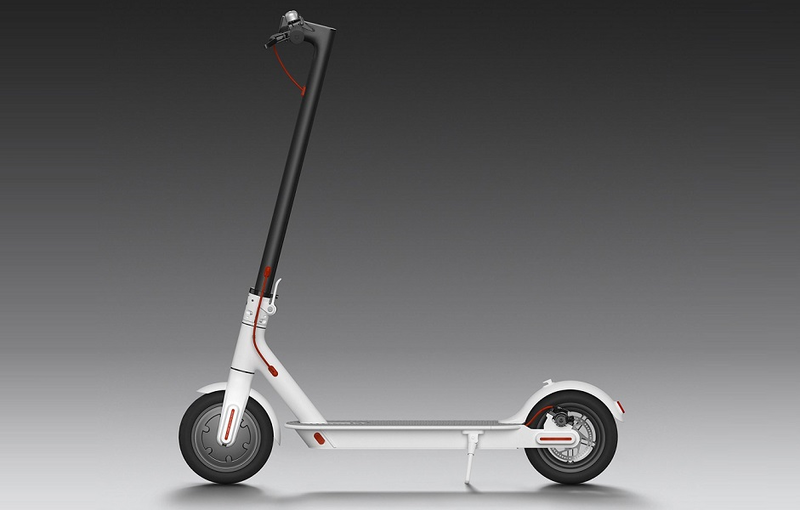 Xiaomi Mi Home Portable Folding Design Electric Scooter White double braking system, cruise control technology reduces tension and fatigue for riders, & optimizes battery for longer rides. 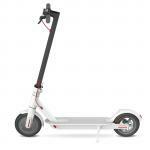 "Well so far this seems quite a good scooter and have done a few hours on it now and its seems a lot lighter than the lime scooters and its great to ride in the sunny weather but one thing I do find is..."
"Everything i wanted in a scooter, great product, would buy again. 4.5 stars"
"Have had this product about a month. Love this machine. 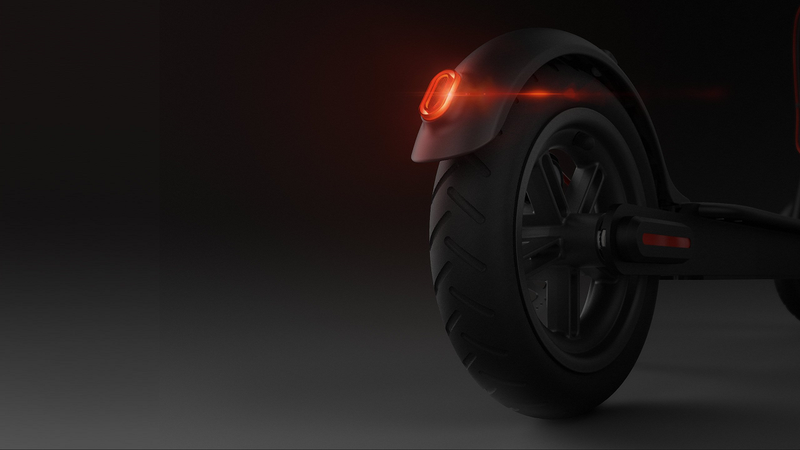 Use it even more than I thought I would for those times where its too far to walk but so near that its not economical to start and run a car ..."
Have had this product about a month. Love this machine. Use it even more than I thought I would for those times where its too far to walk but so near that its not economical to start and run a car . Good solid construction. Smoother ride than a lime due to the larger tires. Top speed is about right , any faster and some may find it too fast. Downside is that it doesn't have a speed readout but the app that goes with it does mean you can see the speed on your phone in real time if you want to. 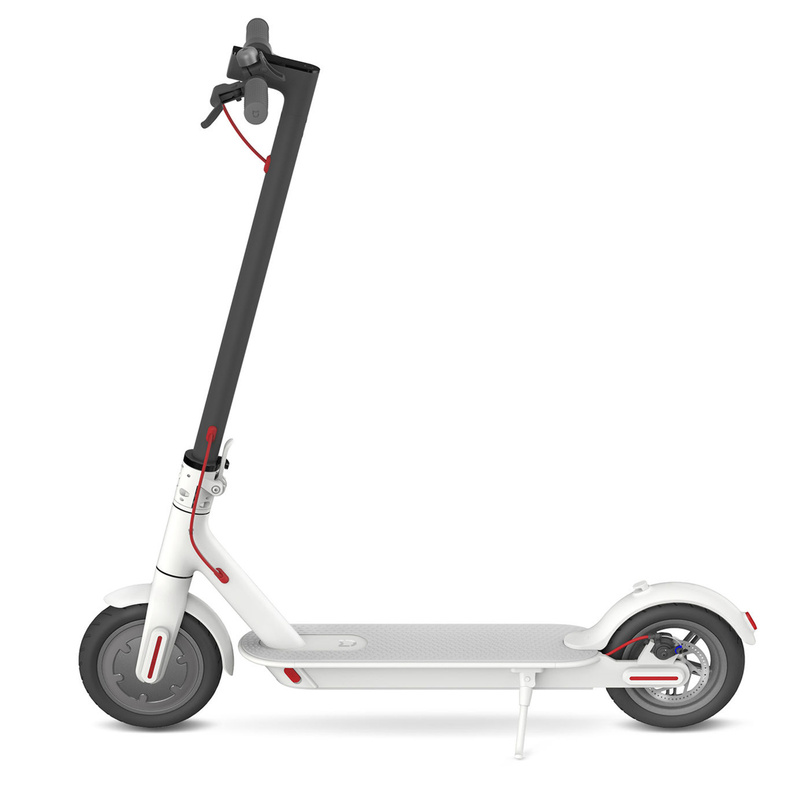 All in all great fun and an easy way to get about without having to worry about finding a park or parking costs.Have had this product about a month. Love this machine. Use it even more than I thought I would for those times where its too far to walk but so near that its not economical to start and run a car . Good solid construction. Smoother ride than a lime due to the larger tires. Top speed is about right , any faster and some may find it too fast. Downside is that it doesn't have a speed readout but the app that goes with it does mean you can see the speed on your phone in real time if you want to. All in all great fun and an easy way to get about without having to worry about finding a park or parking costs. This thing is fantastic. 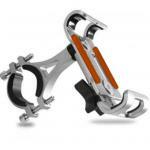 Powerful enough to get you up medium sized hills. The ride is smoother than a lime due to air filled tyres (which you get 2 replacements of with the scooter). The only issue I had was to change a wheel you need a 2.5mm and 4mm allen key. The one provided is neither of those sizes. Just keep that in mind and save yourself some grief if you don't own any is my only advice. I also got a pinch flat in my second week of riding it because I had let my tire pressure get too low so weekly pump ups are a must. View MoreThis thing is fantastic. Powerful enough to get you up medium sized hills. The ride is smoother than a lime due to air filled tyres (which you get 2 replacements of with the scooter). There are tons of apps that let you see your ride stats and tweak settings like cruise control and how strong the electronic brakes are. tldr; Solid product, best in its range, spare parts availible on ali express, buy a set of allen keys with it. View MoreDespite being a little heavy, this scooter folds nicely. Excellent range and quick charging. Eco and normal mode - normal mode gets up steep hills e.g. Grafton road to the AC hospital. 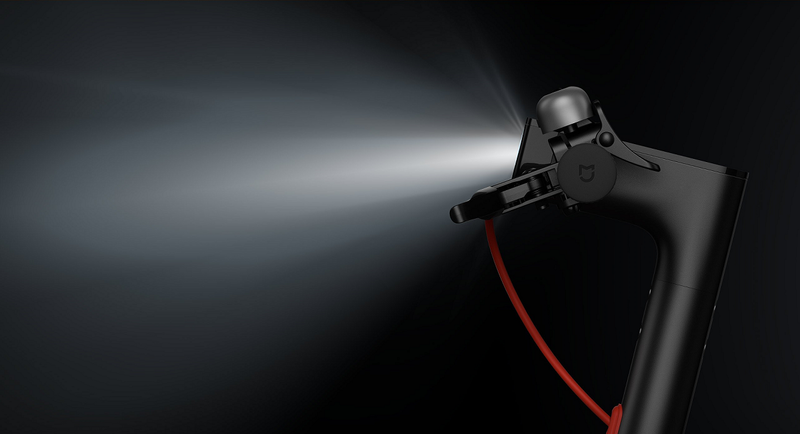 The light is an essential feature of this scooter, especially if you're considering scooting at night / dim lighting. 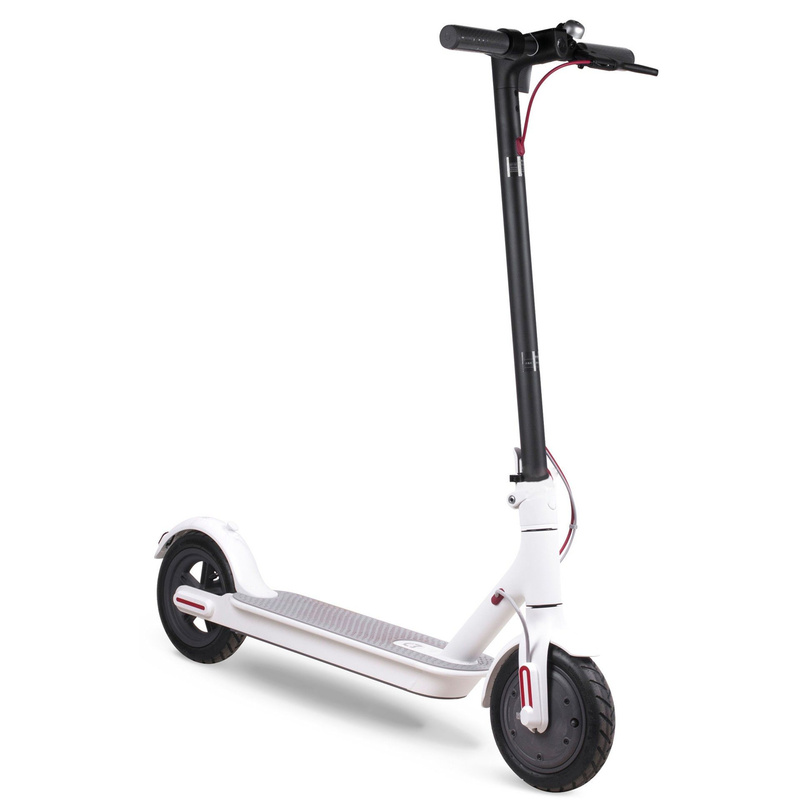 I'd probably recommend the darker coloured scooter, the white does discolour pretty quick but easily cleaned with baby wipes. Comes with charger and spare wheels. Really easy to use, I hadn't used a scooter before this. 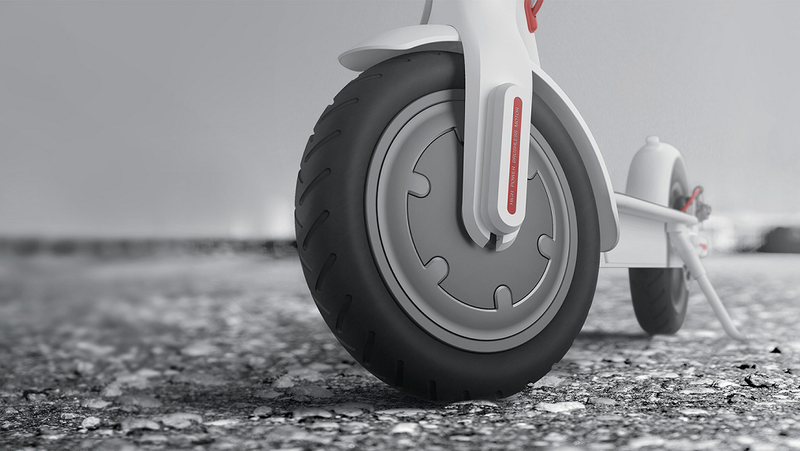 The bigger wheels compared to other models helps get over bumps in the footpath. Disc brakes provide a smoother ride. New out of the box scooters come partially charged, and the staff at PB tech helped us set them up so we could scoot home. Would highly recommend folks. Excellent purchase. Have really enjoyed using it. No mechanical issues to date.Excellent purchase. Have really enjoyed using it. No mechanical issues to date. 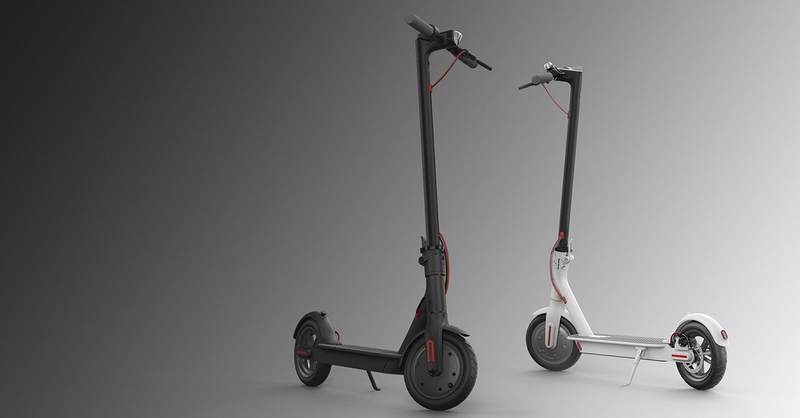 - If you're above 50kg, forget moving uphill with this scooter. 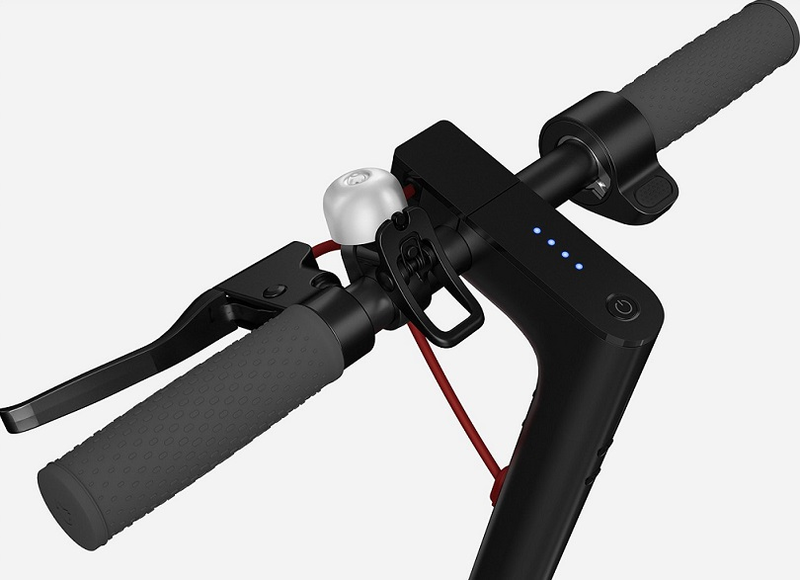 Even at full charge, it goes barely faster than walking without being constantly kickstarted by your foot (which gets tiresome very quickly, WAY faster than just pedaling upwards with my e-bike). I hope this informs you to make a good decision on your purchase. 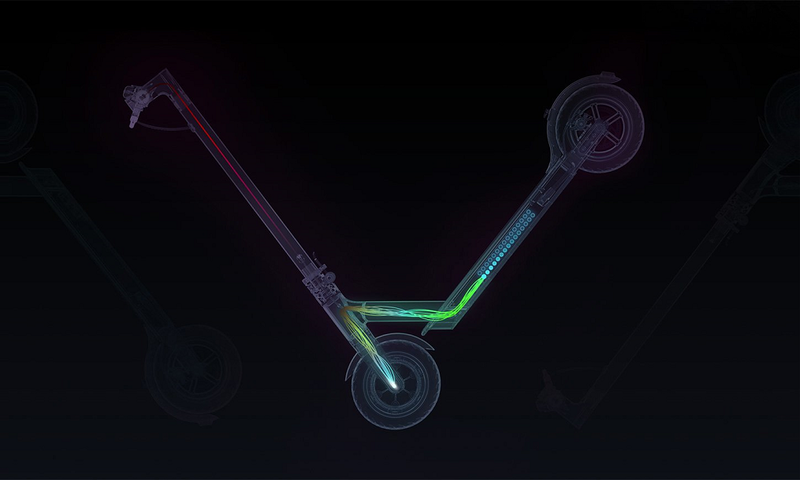 If you're new to e-scooters, be prepared to practice A LOT (especially with Xiaomi's insensitive brakes) to get a relatively good experience from this scooter. Don't use the scooter boost anywhere near people (also said in the manual) or you won't have enough time to brake (not an issue with my e-bike) and crash/be liable for any injuries. If you don't practice brake/boost balance and do it well, you'll probably put your feet down from the platform constantly, and it will become exhausting really fast. 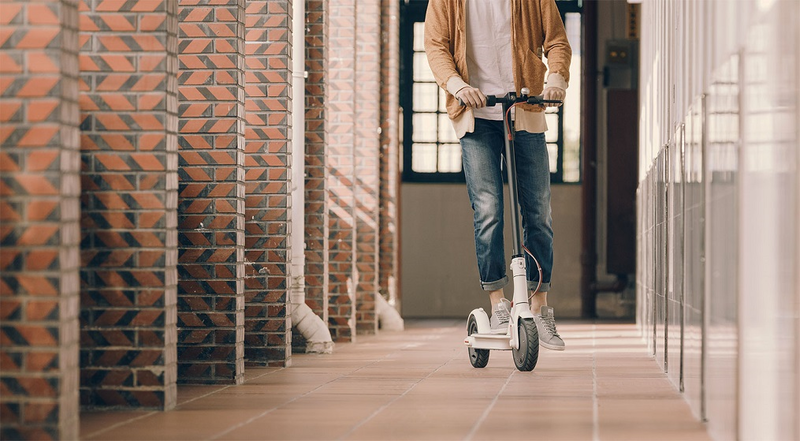 - If you really need to bring your transport inside with you for safekeeping/parking etc., Xiaomi's e-scooter is a decent option. Decent. Expect ~50 minutes of use from full charge tops. At least it doesn't break down almost instantly compared to a similarly-priced competitor that's not worth naming. 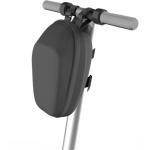 - If you want an easy and effortless experience (like a bicycle) without training, don't get an e-scooter. 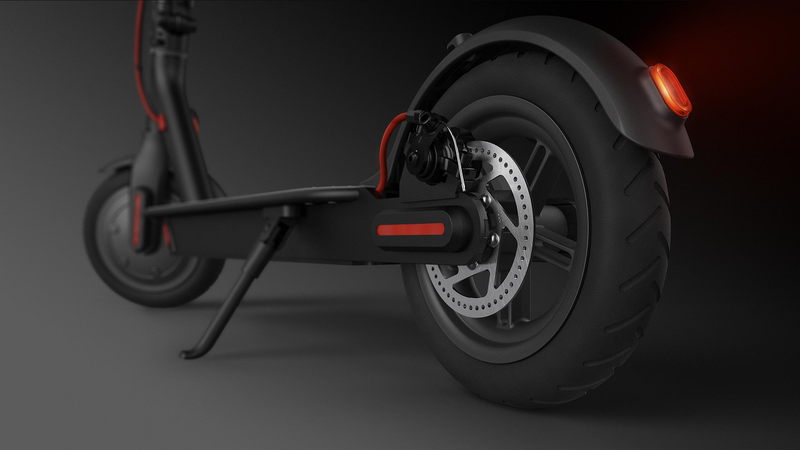 Look to the many other recent alternatives (IOTATRAX, e-bikes, etc). 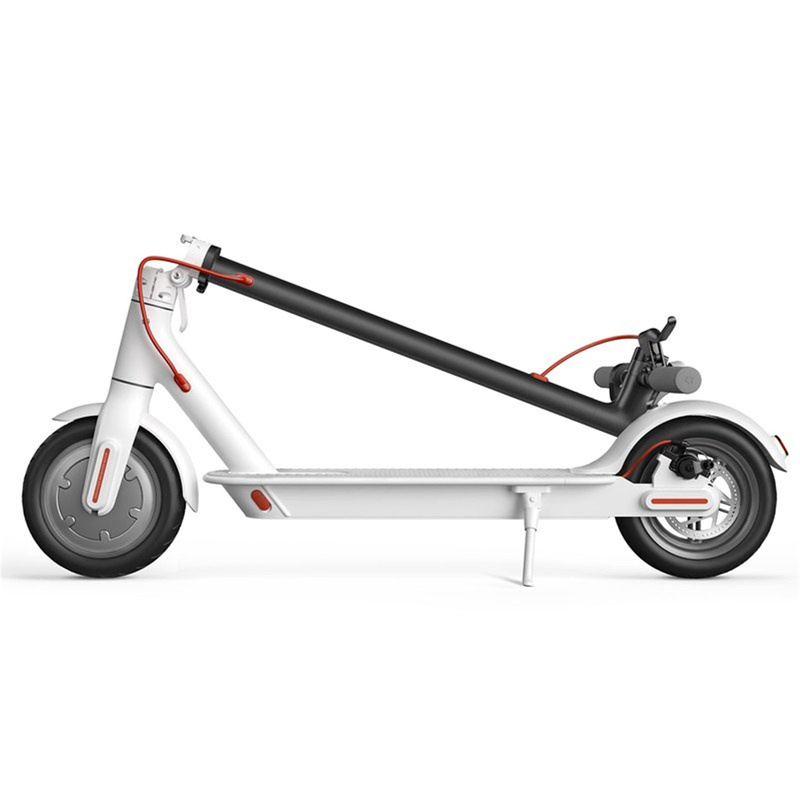 - If you're looking for a serious, committed transportation option that can be used in the rain and won't be useless via unremovable decayed battery in ~2 years, get a good e-bike. I speak from experience. The investment is WAY worth it. This is a well made product. It preforms extreamly well and is a pleasure to ride. It has transformed my comute to work each day.This is a well made product. It preforms extreamly well and is a pleasure to ride. It has transformed my comute to work each day. I am enjoying riding the e- scooter. Sluggish up steeper hills although I am under 70kg. Maybe a bit underpowered but you get what you pay for. It gets me to work and back. Goes best on asphalt, not great over rugby fields.I am enjoying riding the e- scooter. Sluggish up steeper hills although I am under 70kg. Maybe a bit underpowered but you get what you pay for. It gets me to work and back. Goes best on asphalt, not great over rugby fields. Great scooter! 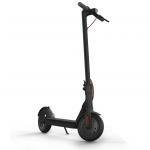 Has a powerful motor to get you round and up hills. Cruise control is great for walking my dog. Only problem dont know where i can get the tyres changed when i get a flat?Great scooter! Has a powerful motor to get you round and up hills. Cruise control is great for walking my dog. Only problem dont know where i can get the tyres changed when i get a flat? 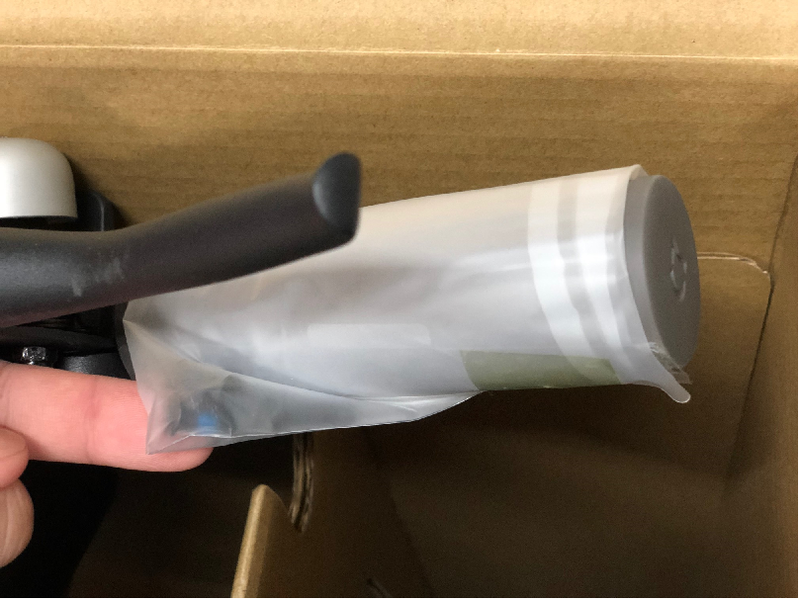 SEVMIX0031 Replacement Scooter HT-A09-71W Compatible Charger 42V 1.7A For Xiaomi M365 Mi Home Scooter 0 $68.69 +GST$78.99 inc.